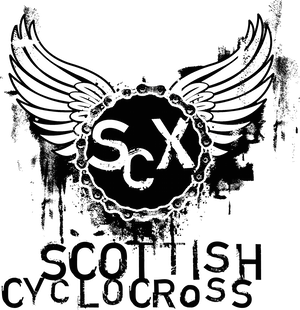 Scottish Cycling would like to announce the new cross commissaires course with a delivery date of 4th September, venue & times tbc. This course will be piloted in Manchester at the end of July and will include standard modules on safeguarding children/vulnerable adults and communication. Discipline specific content will focus on the technical and competition elements of modern cyclo-cross and include a number of scenarios. Colleagues who have recently completed the new road/track/mtb commissaires course will be eligible for exemption for the safeguarding and communication modules upon confirmation of attendance at one of these courses. The cyclo-cross commissaires course is intended to serve a number of purposes. We are keen to encourage new officials to train in cyclo-cross commissairing given the increasing popularity of the discipline in recent years and the new British Cycling requirement for a minimum of two commissaires per event. Existing cyclo-cross commissaires are encouraged to attend to update their skills with commissaires from other disciplines likewise encouraged to train in another discipline to build breadth and depth in our officials pool. Numbers will be restricted to between 15 and 20 for new officials, with no restriction on existing cyclo-cross commissaires updating their skills. It is intended that volunteers who sign up for and complete the September course will be allocated to cross events over the winter to begin developing their experience in this area.